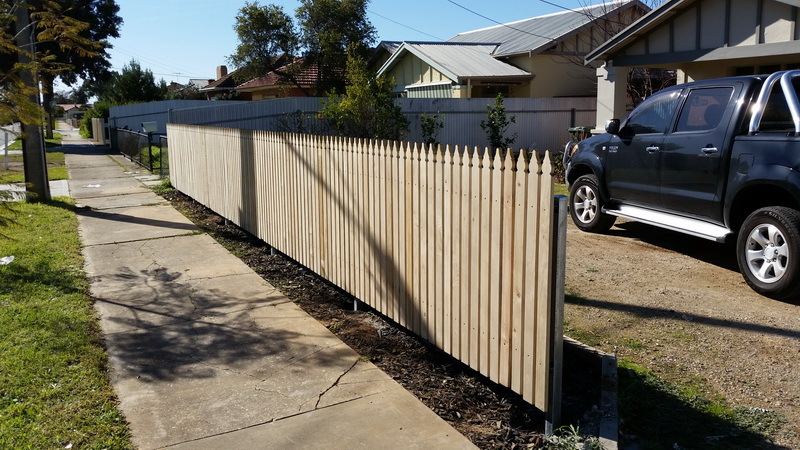 Timber Picket Fencing is a traditional form of fencing that dates back to the previous century. 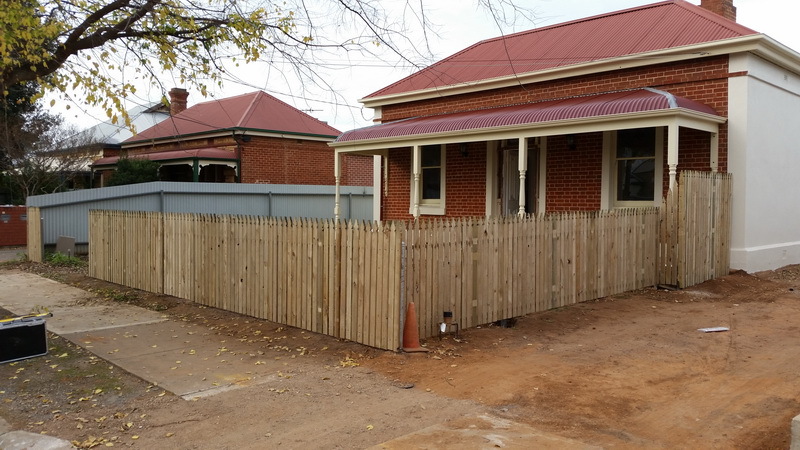 We are able to build Timber Picket Fences with either a timber frame or steel frame. 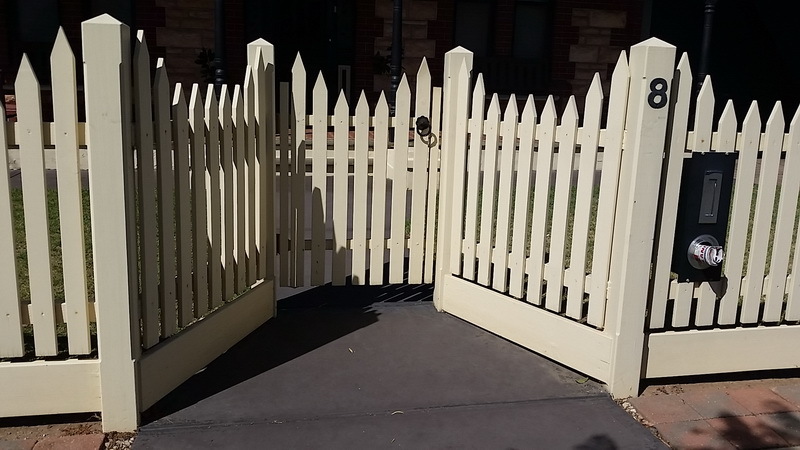 There are so many different designs and styles to choose from so we can design and build you an aesthetically appealing picket fence to compliment the features of your home. 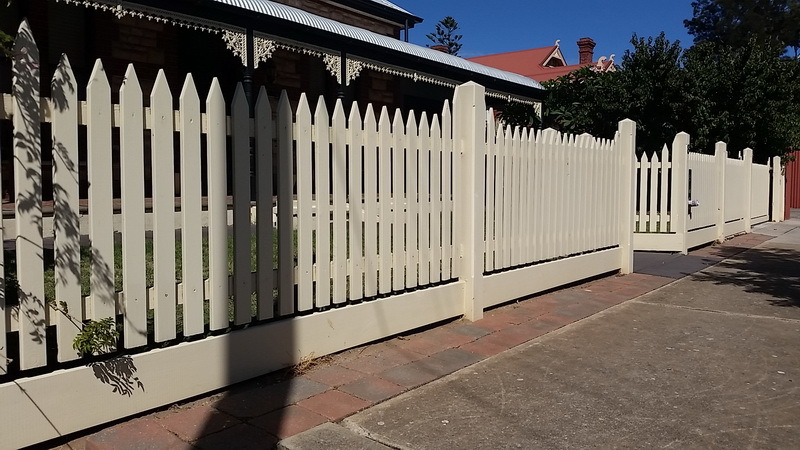 Whether you are on a budget or willing to spend a few extra dollars, we are able to specifically tailor the perfect timber picket fence to suit your needs. 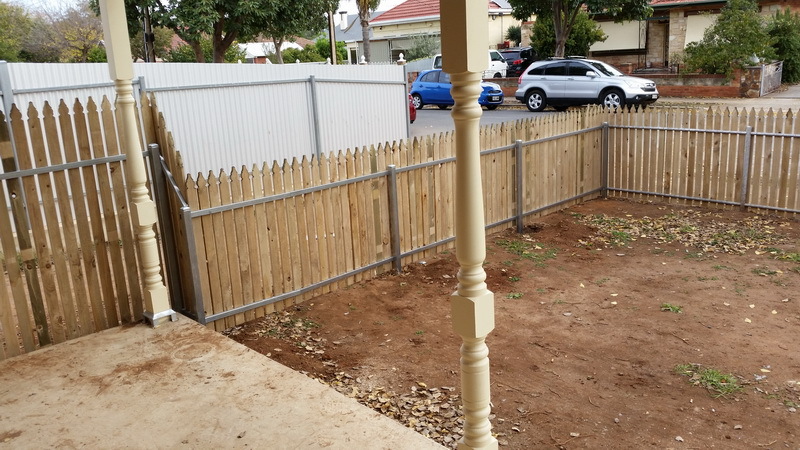 We only use Australian machined treated timber which is specially designed for the Australian weather and climate. 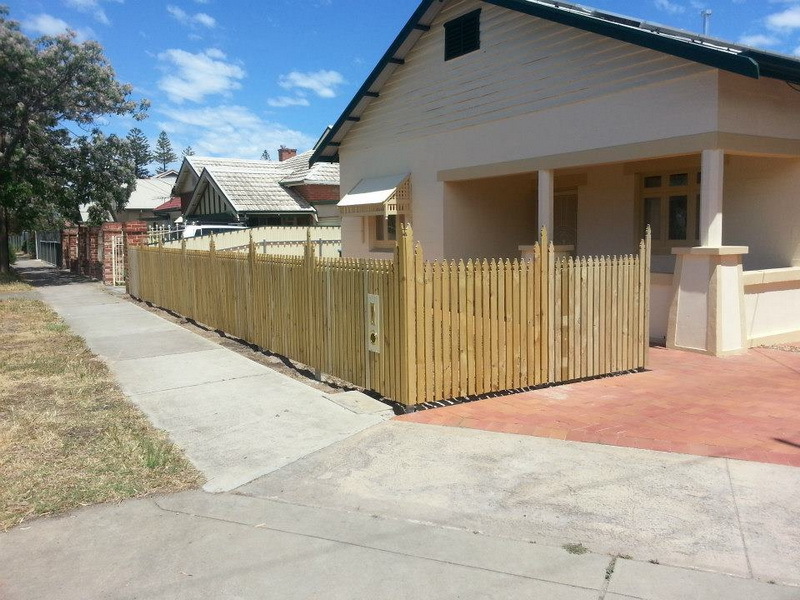 The treated timber means your new fence will not be eaten away by termites and will last many years to come. 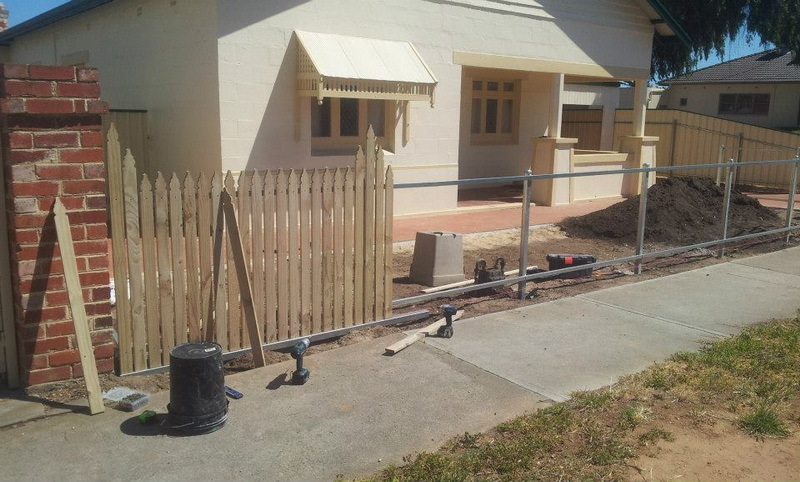 We also custom manufacture gates to suit your new picket fence. 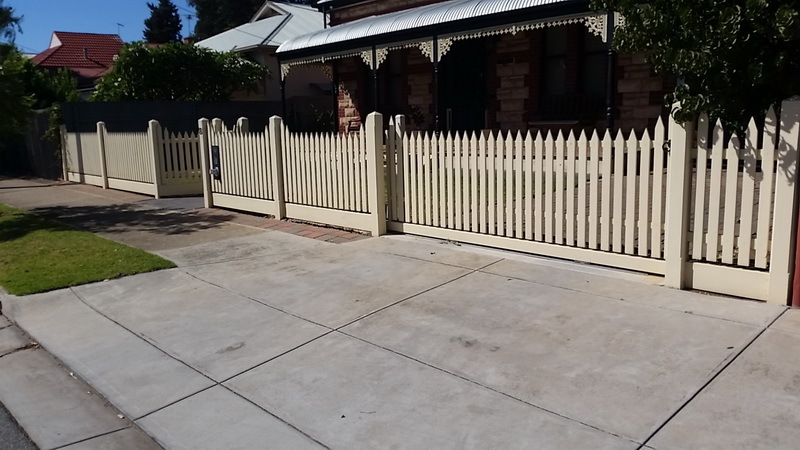 We are able to construct either swinging or sliding gates and also able to install an electric motor for easier access to your home.